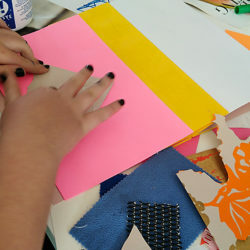 “Making Books Together” at LACMA! 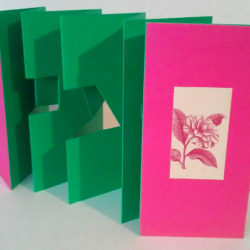 Join us to create fun, personal, handmade books! 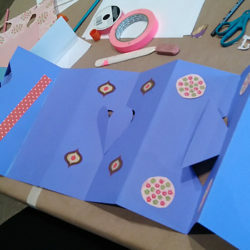 Learn glued, folded, and rolled book-making techniques, as well as how to use color, texture, pattern, design, and composition to make your books unique. 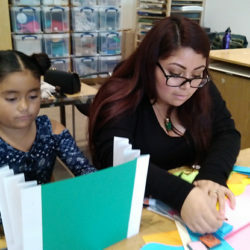 Families can create books together, work on individual projects, or both! 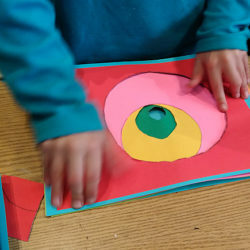 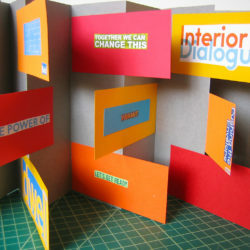 Led by artist Debra … [Read more...] about “Making Books Together” at LACMA!